Gaming Laboratories International LLC (GLI) has invited the gaming industry to comment on its draft of new standards for “kiosks”. Such devices are typically standalone electronic boxes – seen on casino floors and other gaming and betting establishments – offering a range of services to gaming customers, such as bill breaking, cash redemption on slot machine payout tickets, and the opportunity to check customer loyalty points or otherwise to interact remotely with a gaming venue’s customer services departments. The gaming technical testing firm said its “GLI-20 v2.0, Standards for Kiosks” incorporated the “latest technical trends” and ensured such standards would “better align with overlapping requirements” in the GLI “family of technical standards and other industry standards”. GLI added the update was also designed to reflect “best-in-industry practices”. GLI, based in New Jersey, in the United States, is seeking industry feedback, which it says it will then interpret, evaluate and resolve in the context of a final version of the updated technical standards. 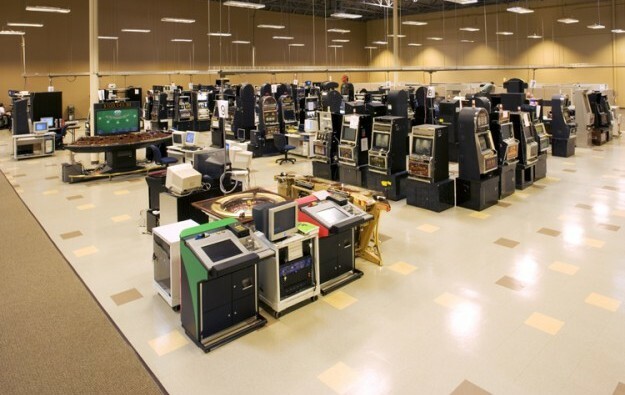 GLI describes itself as an industry leader in the testing and certification of slot machines, online and mobile gaming, and lotteries, among other market segments. The company said the various standards it set were meant to help regulators by creating baseline technical guidelines, which they could adopt, and refer to as they found appropriate. GLI added such guidelines were also valuable to equipment suppliers, as those firms could use them as a guide in their design and development processes, saving time and money. GLI said the deadline for making comments on the draft updated standards for kiosks was April 26.